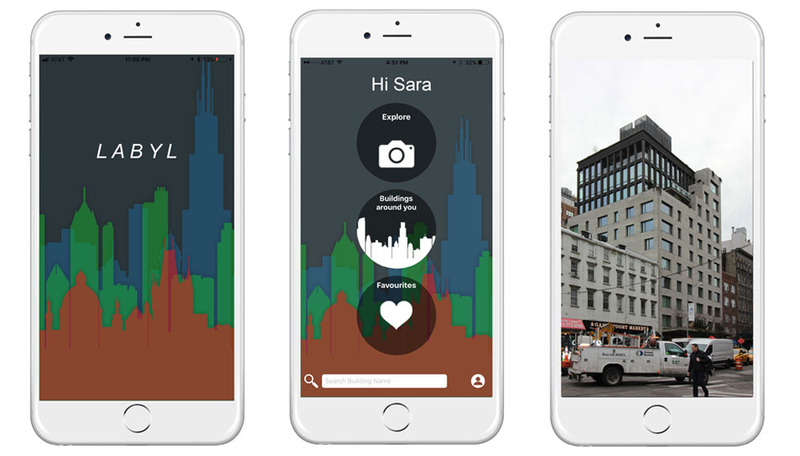 LABYL is an architectural wayfinding tool and is inspired by the Shazam app for music. 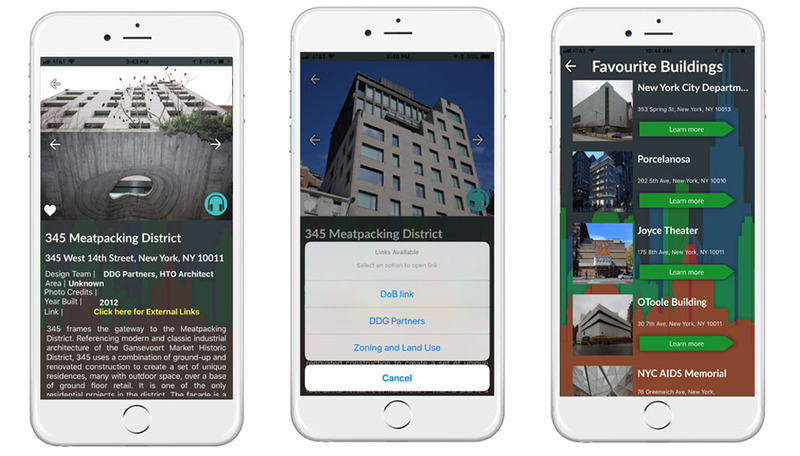 You can learn about buildings both old and new in Midtown, Chelsea, West Village, FiDi and Lower Manhattan simply by taking a photograph with your iPhone. Eventually the app will cover all queries in New York and more. The app LABYL can be downloaded for free on iPhone only for now.